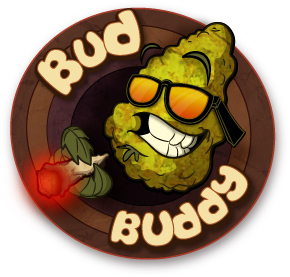 Welcome to the new and improved Bud Buddy website! 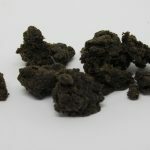 We have lowered our prices on Buds, Hash and Extracts. We’re going to be adding many new products over the coming weeks, so come back often!